Hey guys, the winter 2019 anime lineup is almost over and on a different side of the industry, we are taking a peek at Chinese animation. Which anime from China captured our hearts this season and which one definitely deserves more viewers and praise. 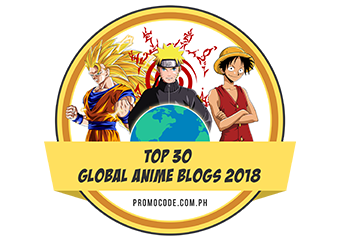 Specifically, I have only seen few of these Chinese anime but I am keeping an eye on these shows and have them on my radar most of the time to find out which anime is well-received by guests and which shows are having some rough times. 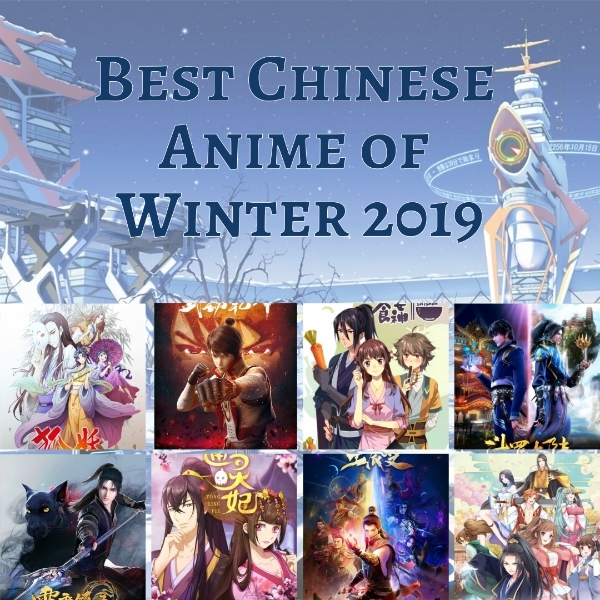 So, let's start our list of 10 of the best Chinese anime that aired this winter of 2019. To be honest, I also included some of the shows that premiered on December as most of their run were on 2019 anyway and they're definitely among my favorites this year. In fact, I thought these titles could also fight for best Chinese anime of 2018 if they only started earlier than December last year. 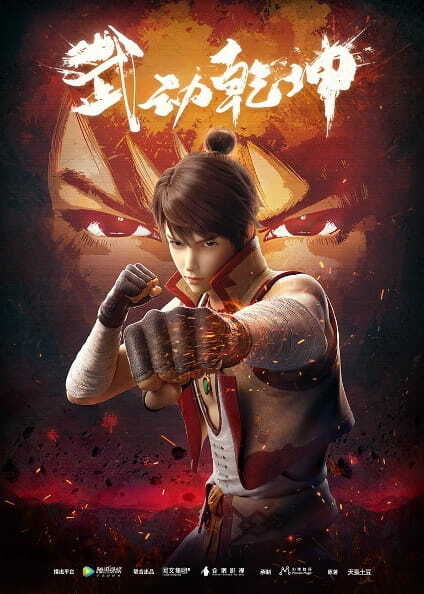 First in our list is Xie Wang Zhui Qi or The Demonic King Chases His Wife which first aired on January 24, 2019. The anime is a project of iQiyi and KJJ Animation which is adapted from a novel with the same title by author Su Xiao Nuan. I won't fill some spoilers so I would rather discuss my thoughts about it. The Demonic King Chases His Wife is a very fun and breathtaking anime to watch. Although, it's only around 13-minutes long episode, it offers a fascinating visuals, decent animation, and funny encounters between characters. Though, just like the rest of Chinese anime shows, there are always those despicable characters where as a viewer, I actually to be transported inside the story and punch those people. The same thing exist on this anime, but one thing that I really adore about this were the two main characters who gives us the typical couple in quarrel scenario but still find it romantic at the end of the day. Next we have Tong Ling Fei or Psychic Princess. 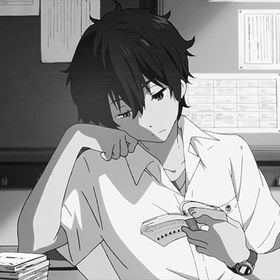 To be honest, I'm not a big fan of this anime but it's actually our most popular post here at Yu Alexius Anime Portal. 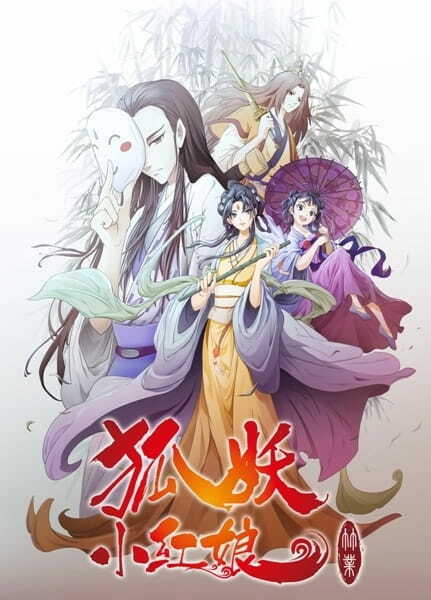 Just like Xie Wang Zhui Qi, Psychic Princess is a historical comedy anime with almost the same conditions on its plot. A royal prince and a high ranking official daughter, Psychic Princess sure offer us an unconventional romance story between two characters with differences. That's actually a pretty cliche plot which is rampant in other stories but quality wise - the animation is quite good with really funny and fullfilling storytelling. Psychic Princess is brought to us by Chinese giants Tencent Animation & Comics, and Haoliners Animation League. Meng Qi Shi Shen or Adorable Food Goddess, I'll say this is one of the best Chinese anime of 2019 when it comes to quality of animation and visual. 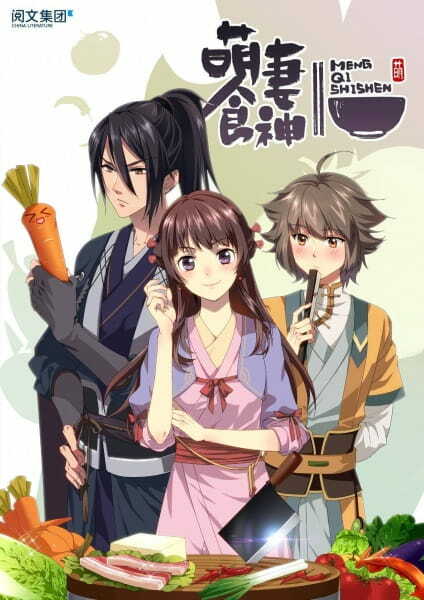 Another historical comedy romance Chinese anime, Adorable Food Goddess gives us more than just a romance story but also sumptuous cooking scenes. Seriously, those foods were looking great partnered with awesome animation, the entire cooking scenes sure is delightful to watch. Adorable Food Goddess is a pretty decent piece of art from bilibili, China Literature Limited, and Wawayu Animation. Another historical anime in our list but this time it's an action-packed story. 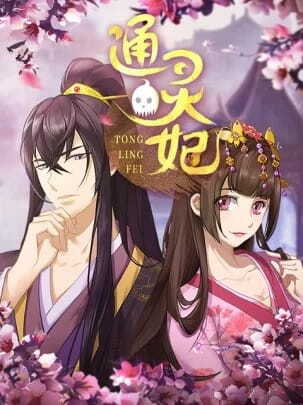 The plot is pretty cliche just like the typical Chinese historical novel and this one is also in 3DCG animation. 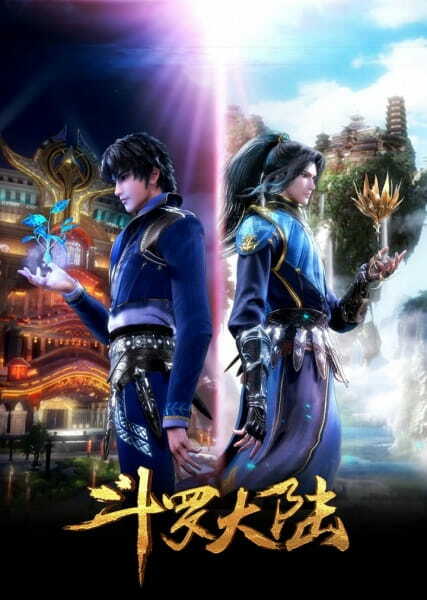 Actually, I think it's amazing and I could compare the animation's quality with either Soul Land or Battle through Heavens which were my two favorite 3DCG Chinese anime. 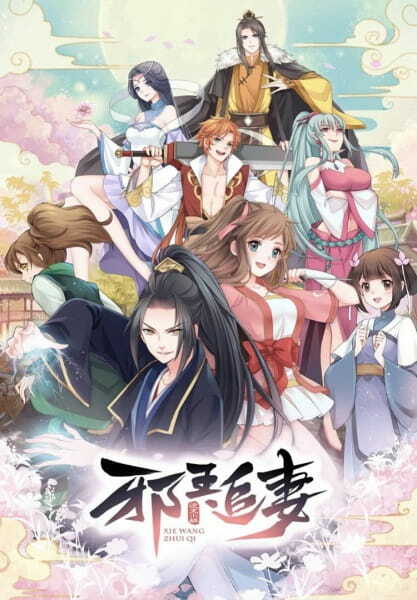 Snow Eagle Lord or also known as Lord Xue Ying / Xue Ying Ling Zhu is another anime project produced by Tencent Penguin Pictures and animated by Mili Pictures. Alright, I just mentioned Battle through the Heavens earlier and it's actually coming back this year but no specific date yet had been revealed. 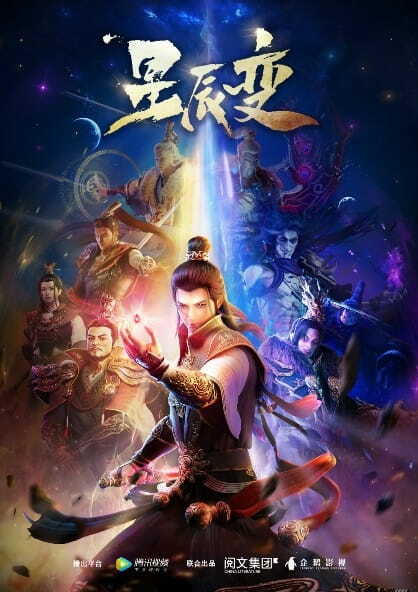 However, we have Martial Universe this winter and it's the anime adaptation of Martial Universe novel which is the first part of the same trilogy where Battle through the Heavens is also included. 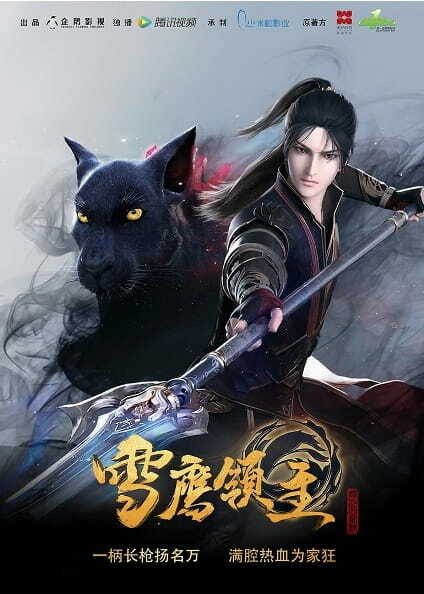 We actually had a live-action adaptation of Martial Universe too last year starring Yang Yang (who'll play Ye Xiu in the upcoming The King's Avatar live action drama or also known as Full-Time Master this year). The anime is a great action-adventure series to follow with the same cliche stuffs as BTTH but on a different note. One thing is sure though, Martial Universe is definitely an overpowering story to follow. The anime is produced by Tencent Penguin Pictures, China Literature Limited, and animated by Shanghai Motion Magic. We also have here one of my personal favorite Chinese anime, Duolou Dalu or Soul Land. It's current second season is rocking us with its Great Spirit Arena arc on which we were treated by the 7 Devils of Shrek on some fascinating fight scenes against other spirit masters rather than simply seeing them battling some monsters. Though I have to admit that I don't really find this season to be as good as the first one but I still have my hopes way up high since we still have some more episodes before the season finale. Also known as Legend of Immortals or Xing Chen Bian. This anime first aired on December and had been a great story to follow, this really reminds me again of Battle through the Heavens due to so many similarities on its plot and it's also a 3DCG animation which is amazing by the way. 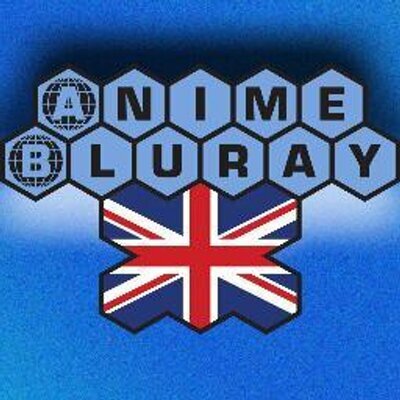 The anime is produced and animated by the same crew that gave us Martial Universe. Alright, so this is another historical adventure anime on our list and it seems pretty amazing (animation wise) and I also love the visuals but I'm no big fan of the main character, although he's popular and likeable. I wasn't able to watch this one yet but after reading some reviews and feedback I think Great Warrior Wall is a well-animated and good anime to follow this year. I have not much to say about Great Warrior Wall at the moment but looking through some video clips I believe it's really good. Alright, so we have a classic title on here and it's actually our favorite Fox Spirit Matchmaker. With too much drama, this is going to be an interesting season to follow though the anime just aired few weeks ago. Once again, the animation is simply stunning with great visuals. This season is quite heavy on emotional investment and I'll say it's quite heartbreaking. 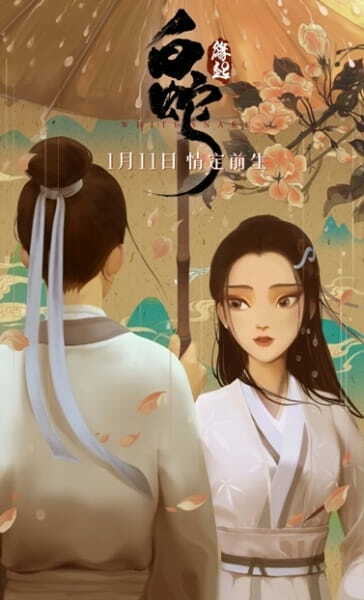 Bai She: Yuan Qi - This one is a masterpiece especially with how aweosme and majestic the animation is, I seriously fell in love with White Snake despite of not seeing the entire film yet. Though I actually had seen Jet Li's The Sorcerer and the White Snake - both films wer adapted from the same Chinese classic folktale. And that's end our list of the best Chinese anime from early 2019. Please let us know if you had seen of these titles and what's your thoughts about it.